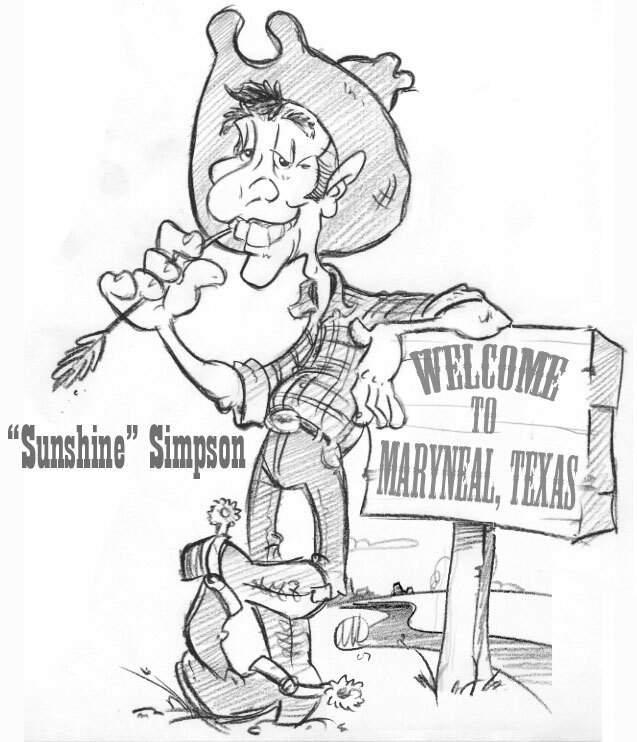 Here’s a cartoon cowboy sketch I did as part of a character mascot design assignment. 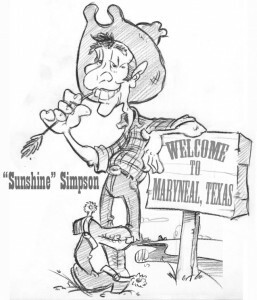 This entry was posted in Cartoon Logo & Character Design and tagged cartoon cowboy, Cartoon logo, character design, humorous illustration. Bookmark the permalink.